1. Listing in the five Art Hop flyers, including your business and special events you have planned for that month. 2. 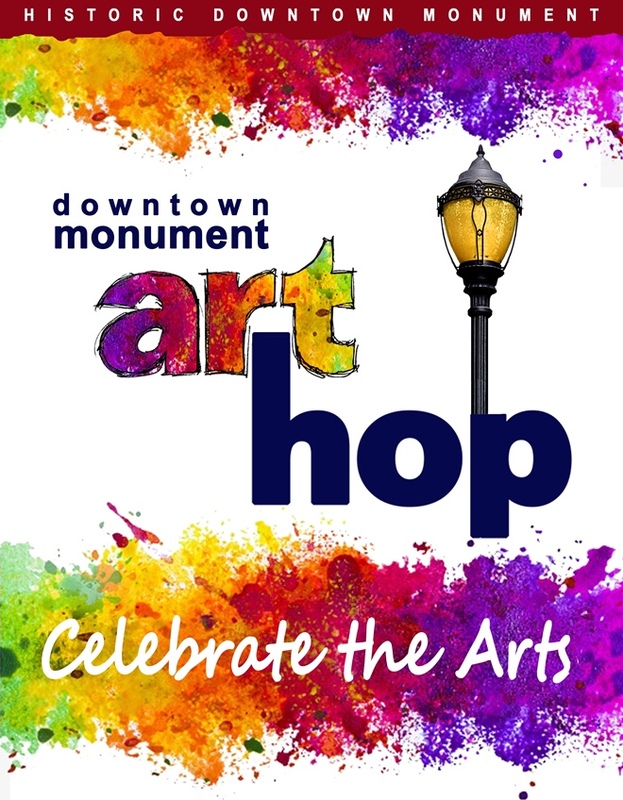 Inclusion in ALL print and social media advertising focused on Art Hop.